Anyone that has ever visited the mountains dreams of owning a home with expansive views and tons of room to roam. There really is nothing quite like enjoying family vacations together and allowing multiple generations to enjoy time together all in one location. When you factor in the perfect weather and scenery, its no wonder that so many desire to own a vacation home, or permanently relocate here. It’s simply stunning to be able to enjoy nature’s most lovely scenes when on the drive home from work or play. 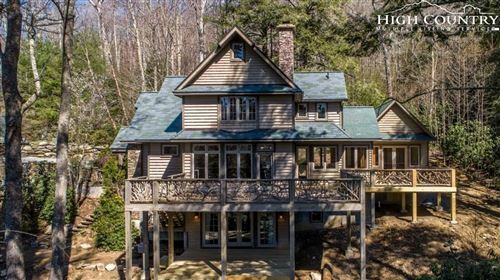 If you are searching for properties, start your search on our site and use the tools that allow you to search for specific types of North Carolina mountain real estate for sale. Every family and client has different needs and there is no one box that everyone will fit into. Some clients have a desire to entertain frequently and thus, need a large and spacious kitchen and dining space. Others have growing families and are looking for additional rooms, family rooms and amenities that appeal to children. Everyone is different and our agents at The Mountain Group at Premier Sotheby’s International Realty in Banner Elk are skilled at recognizing exactly what those needs are. We will help you consider details and aspects that you may not even be thinking about when you come to our office. 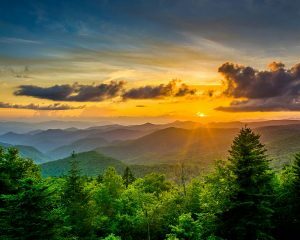 We list and sell North Carolina mountain real estate for sale across the High Country counties of Avery, Watauga, Ashe and Alleghany. We also extend our coverage area to the more western counties including Burke, McDowell, Buncombe, Henderson, etc. We are the mountain real estate specialists.